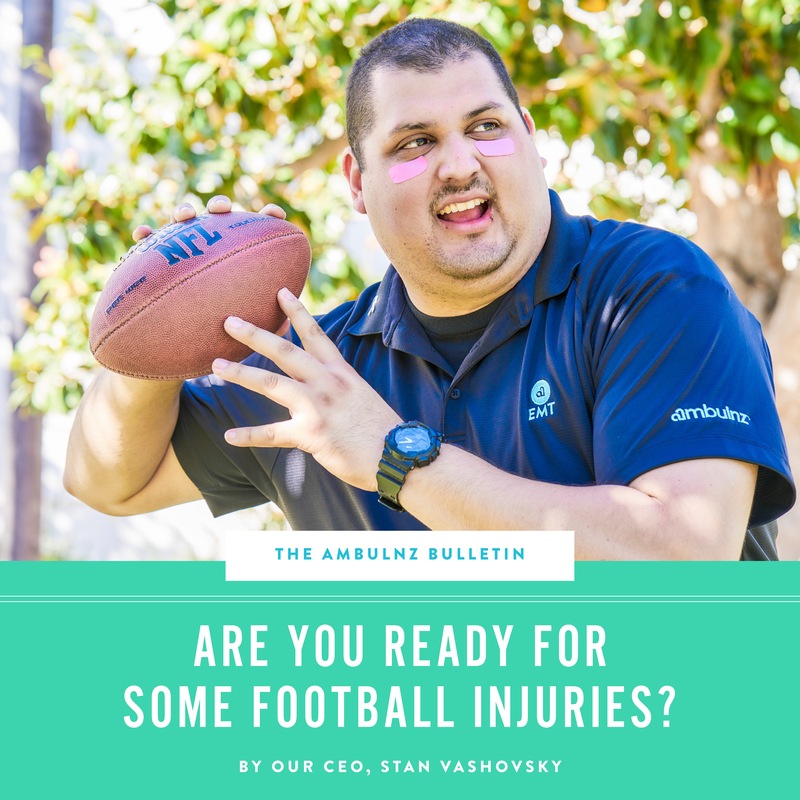 Prev Are You Ready For Some Football Injuries? 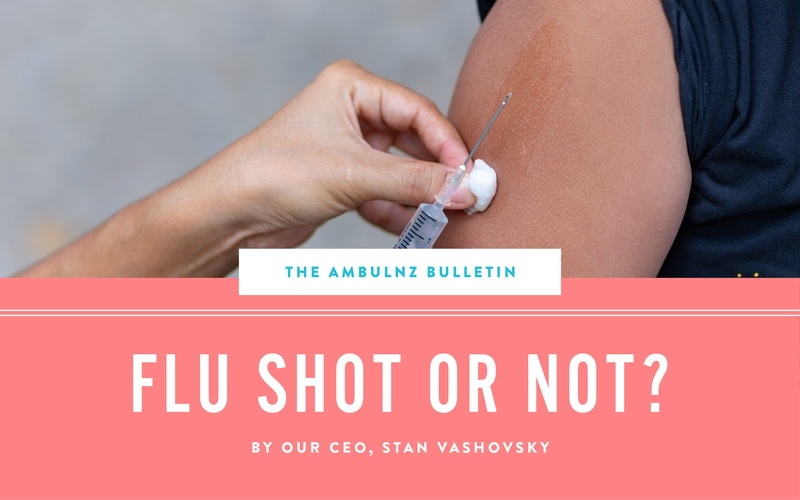 Next Flu Shot Or Not? Thanksgiving, it’s the one time of the year we splurge, indulge, and acknowledge others for being special people in our lives. It’s the holiday to kick off the festive season, and it starts with friends and family showing their love and appreciation for each other. It’s also the one night where sitting around the dinner table means more then just enjoying a home cooked meal. However, not everyone gets to enjoy this night of fun. Many EMTs, First Responders and Paramedics are sacrificing their time to be with loved ones in order to work 24s on this national holiday; responding to life-threatening calls, saving lives, and keeping us safe. So, as a way to give thanks to them, their duty, their sacrifice, here are 3 tips to be aware of in order to stay safe this Thanksgiving, and hopefully, to help reduce the number of calls they would normally receive. Nothing we love more than stuffing ourselves full of turkey, cranberries, and of course, “stuffing.” But, choking at the Thanksgiving table is a real issue. Eating fast, laughing lots, and drinking plenty can lead to choking hazards. "People need to be hyper vigilant about what their children are putting in their mouths during the holidays," says Dr. Stephen Carney, Olympia Medical Center's emergency room medical director. "Choking is an emergency that can quickly lead to death if not treated promptly. The main things that people can do to avoid choking are to eat slowly and watch children closely." One common reason people visit the emergency room on Thanksgiving is domestic fights. Yes, this is a common occurrence and the culprit is usually the alcohol talking about subjects that would otherwise not be brought up. Thanksgiving is a time to come together and unite with friends and family. 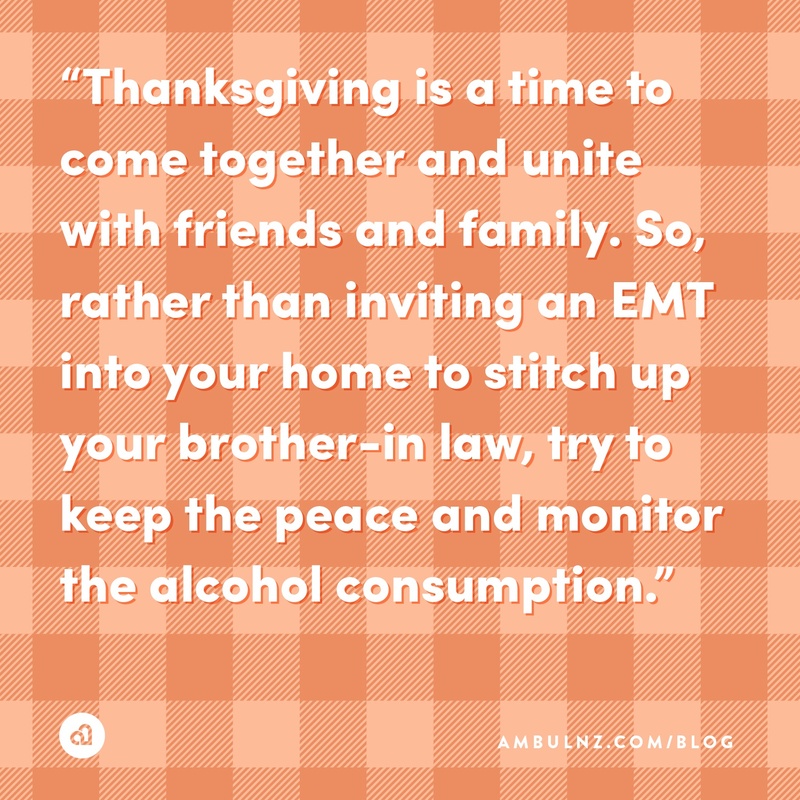 So, rather than inviting an EMT into your home to stitch up your brother-in law, try to keep the peace and monitor the alcohol consumption.